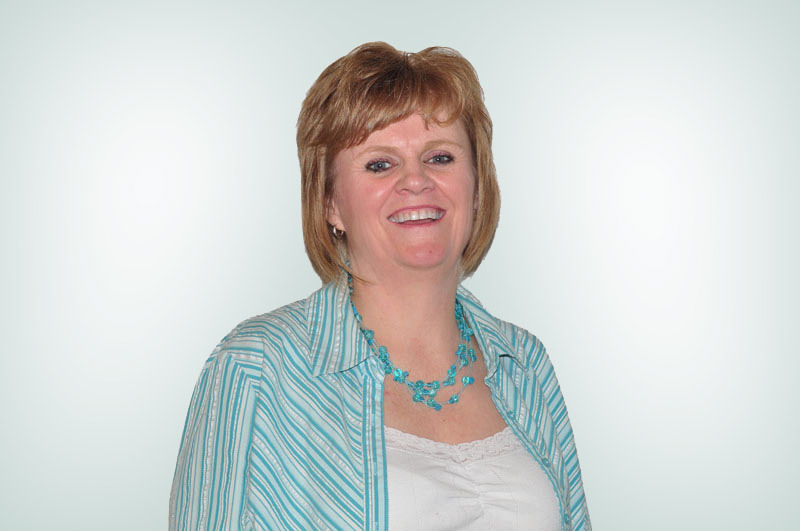 Laura Johnson began her administrative career in 1987 in the Faculty of Nursing at The University of Western Ontario. After attaining an entry position at the University of Western Ontario (UWO) as an administrative assistant, she was promoted to the position of community liaison officer within the Faculty of Nursing. As the community liaison officer she coordinated with community organizations to arrange work placements for nursing students. In 1989 she was transferred to the UWO Schulich School of Medicine and Dentistry’s Faculty of Medicine and Dentistry. She worked within the Department of Paediatrics as a program assistant for the Child Health Research Institute (CHRI) Paediatric Pain Program. In 1991, she was promoted within the CHRI to the position of administrative assistant and was responsible for the daily management of the office of the director of the CHRI. Johnson’s career transferred to the Department of Obstetrics and Gynaecology in 1989 where she became administrative assistant to the chair of the department and was then promoted to education administrator for the department, coordinating all undergraduate, postgraduate and continuing education activities within the department. In 2001 she took on the senior role of administrative officer for the department of Obstetrics & Gynaecology. In this role she was responsible for all human resources and finances within the department. In mid-2003 she left UWO to continue her education in business management and human resources. Following her educational break she was recruited to the position of executive director of the Chatham-Kent Family Health Team at its inception in early 2006. She is proud to say that the single site, single physician health team has grown in five years to 20 physicians, four sites and 28,000 patients.